Being the mother of two girls there are always a lot of girlfriends on the Christmas gift giving list. They love giving gifts to their friends but that can get expensive when you have as many friends as most teenage girls do!! 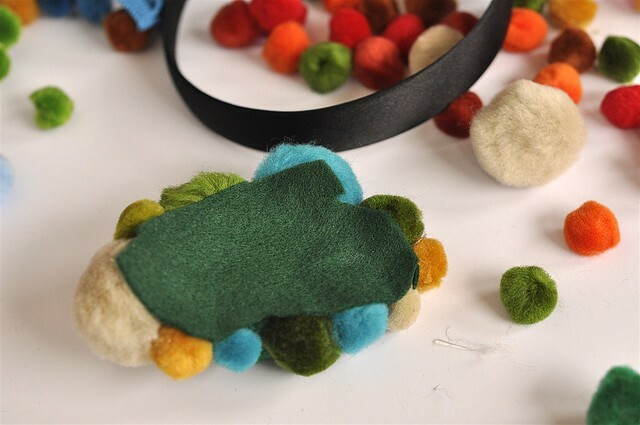 Each year we would look for a gift that was easy to make, inexpensive yet cute and fun. Even though my girls are now in college and they are in charge of their own gift giving I find myself looking for fun, inexpensive gift ideas. 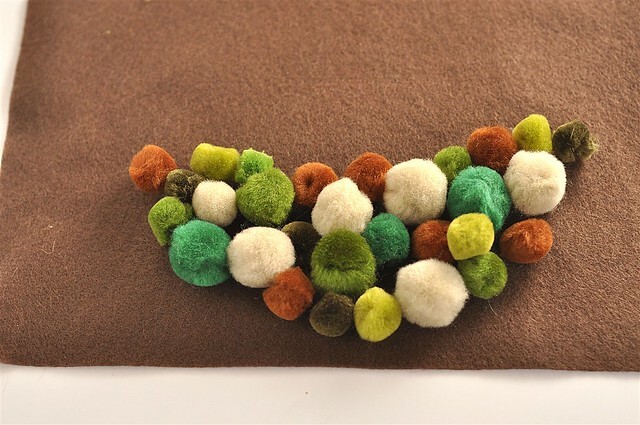 Lately I have been having fun with pom poms creating some cute Christmas decor. 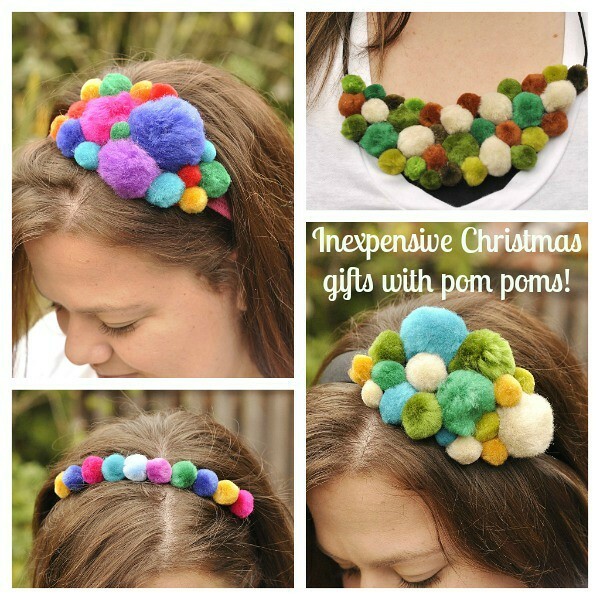 I decided they would also make cute pom pom headbands and a bib necklace as well. 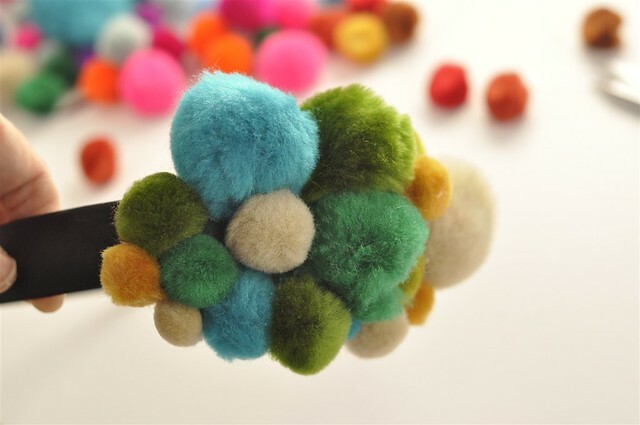 Pom Pom’s are easy to find (picked mine up at Michaels and Joannes) and they are inexpensive (Bag of 300 for about $6.00) That goes a long ways. 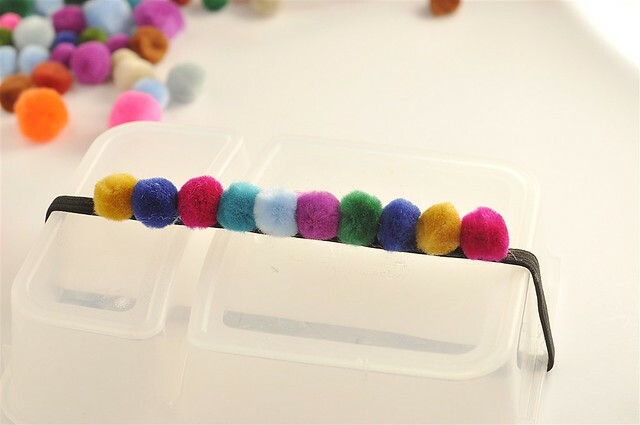 You can even buy the pom poms that come on the roll and just cut them off. You will also need some felt, hot glue, some head bands (hard or elastic) and for the necklace a necklace cord. 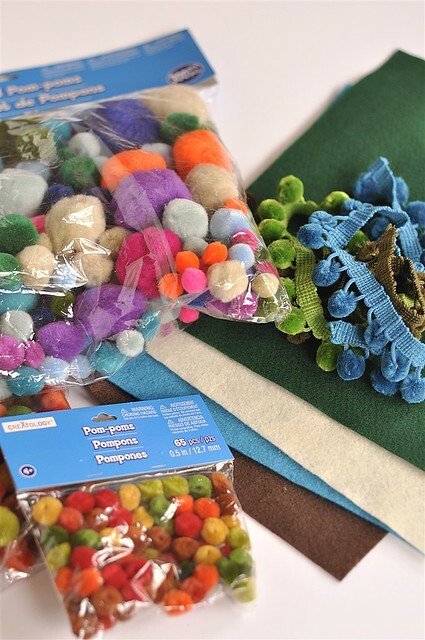 All of these things can be picked up at the craft store or drugstore for just a few dollars. 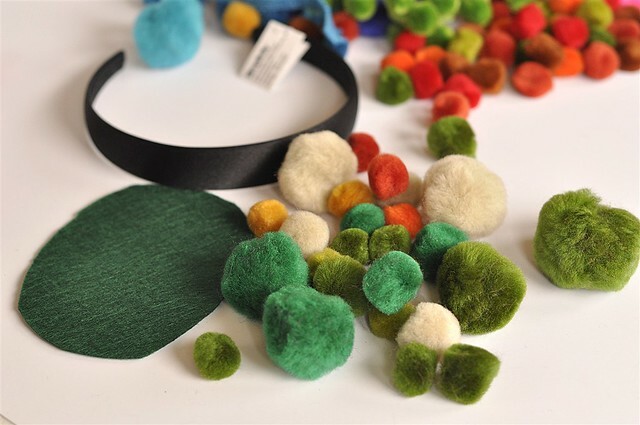 Pick out your felt color and pom poms and cut your felt into the approximate size felt you want. It will end up being slightly smaller once you trip the excess away. 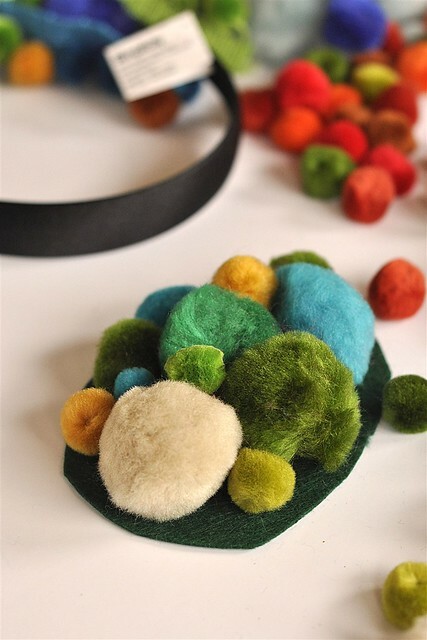 Next lay your pom poms onto the felt in the arrangement you’d like them. And then hot glue them down. You must use a well used glue gun like mine :)!! 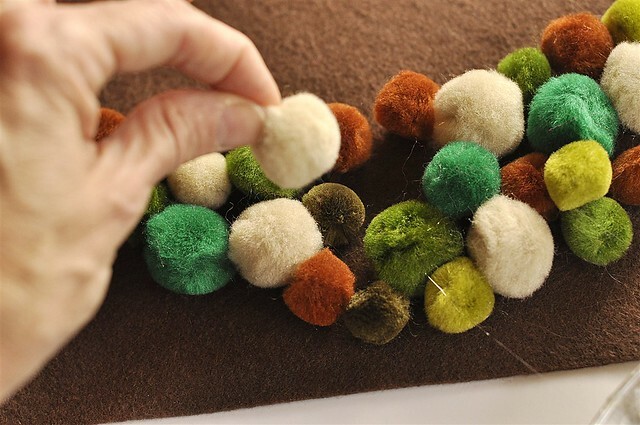 Then trim away the excess felt around the edges, close to the pom poms. 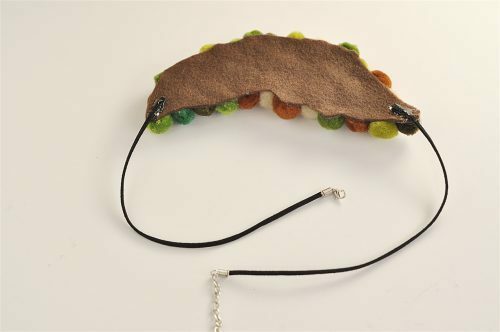 The final step is to glue it onto the headband with some more hot glue. 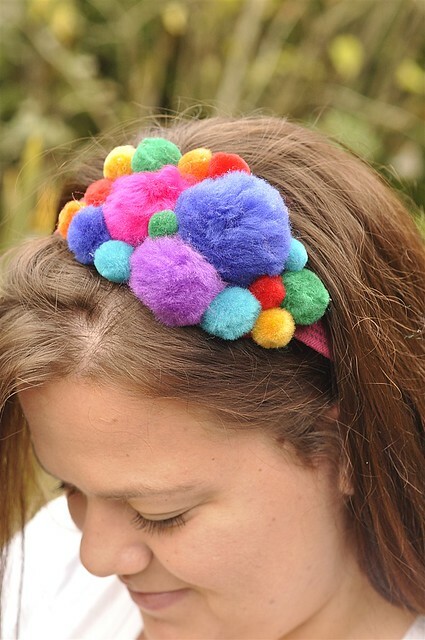 Be sure and put the headband on first and position the pom pom piece where you like it. Then remove from your head before you hot glue it on!! For another version take an elastic headband and wrap it around a bowl or container. 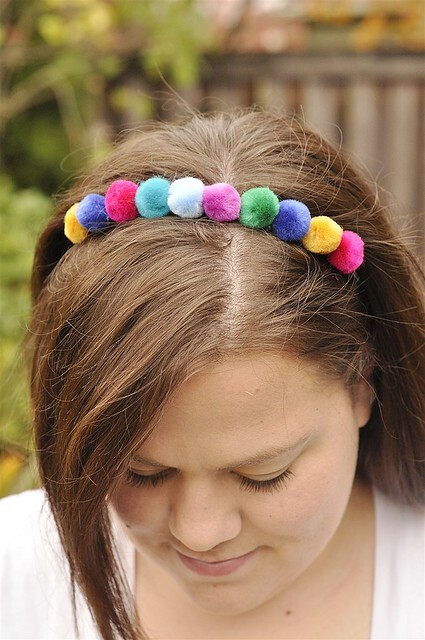 Then hot glue the pom poms onto the headband. 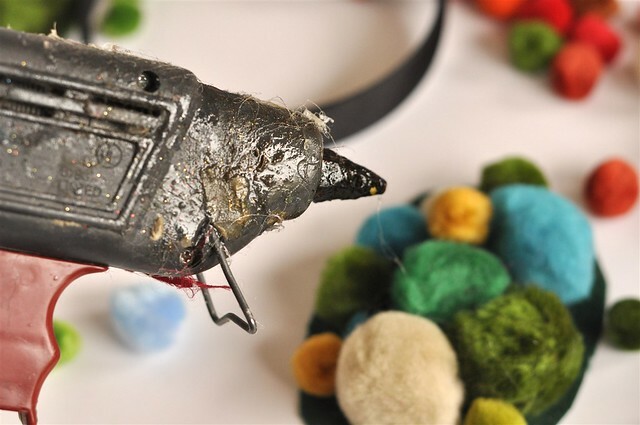 Be sure and clean off the hot glue threads. 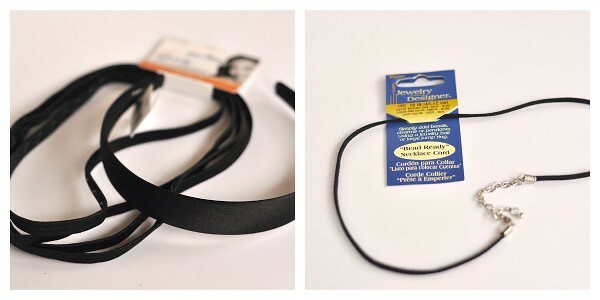 If you aren’t into headbands but would prefer a bib style necklace that is easy to do too! 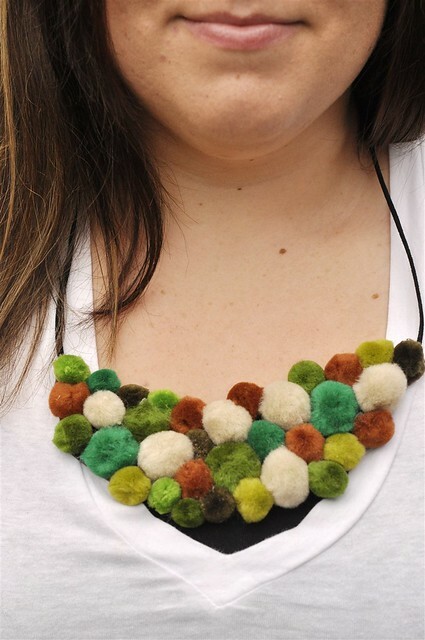 Just lay your pom poms out in the shape and size you’d like the bib to be. Hot glue them in place. And then trim around the bib. Then it is ready to wear! & follow me on Twitter, Facebook & Pinterest. and The BEST Peanut Butter and Chocolate Chip Cookies. This post was originally shared over at According to Kelly as part of the Holiday-Inspired Bake Craft and Sew Along. I have been wanting to try one of these! Thanks for such a great give-a-way! Would love to win all this, what a great Christmas Present! Amazing goodies! I can feel my creative juices flowing! I try to do something creative every day and this would help! Thank you! Eek! What a fantastic giveaway! I’ve been crushing on Silhouettes for awhile now! 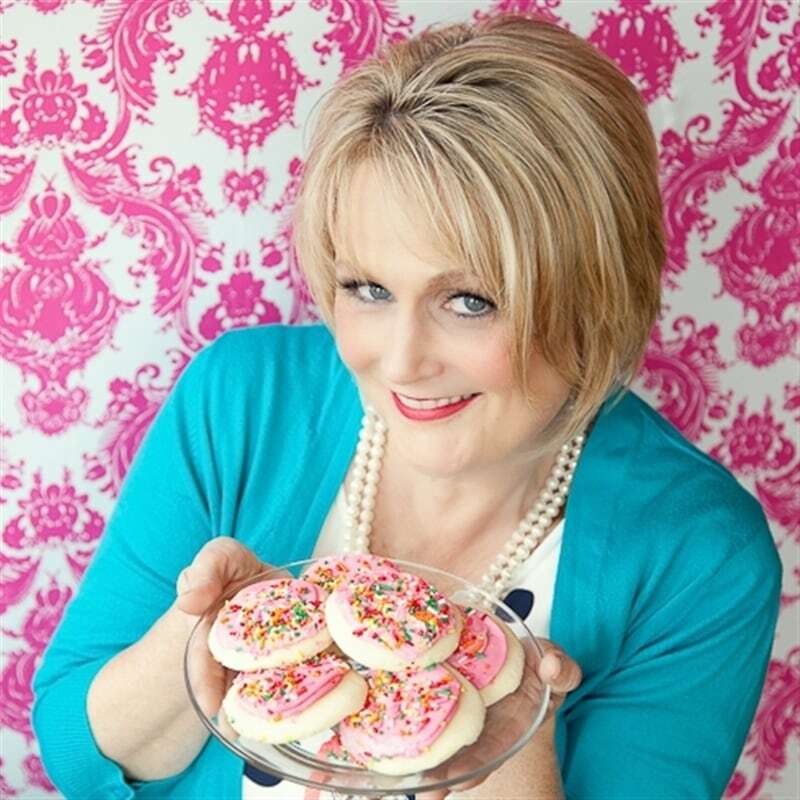 I was wondering if you will do a post on the party you hosted at your house—the one where you invited people on your blog to sign up and I think it was around $30? I would love to see what you all did that night! I would love to try one of those! I would love one of these. Great giveaway! Thanks. What a great giveaway, would LOVE to win this! Is it just me or is there no Raffle Copter loading? Joanna, it is there it can just be slow to load. I’m not finding rafflecopter. Where should it load and what does it look like. Can we still enter by writing in your comments section?? I hope I’m the lucky winner! Winning this would be a dream come true. Wow what an amazing giveaway! 🙂 So many awesome goodies 🙂 Thank you so much for sharing! I would love to win! Thanks so much for a great giveaway. What a great giveaway! Woo hoo! I would love to win this!! What a great giveaway!! Thanks! What a great giveaway!!! Thanks for doing this. This would make a wonderful CHRISTmas gift! We are beginning to do craft projects as family activities and ways that the kids can add their personal touches to our home. We would have a wonderful time making memories with these. Thank you for the opportunity. OH!!! I would love to win this, I could do so much stuff for the holidays! Of all the give aways to win, this would be a fabulous one to win!! What a fun way to get started on holiday gifts! Thanks for the giveaway! What a fabulous give away!! Thanks for thinking about us for this giveaway! I have this on my someday wish list. 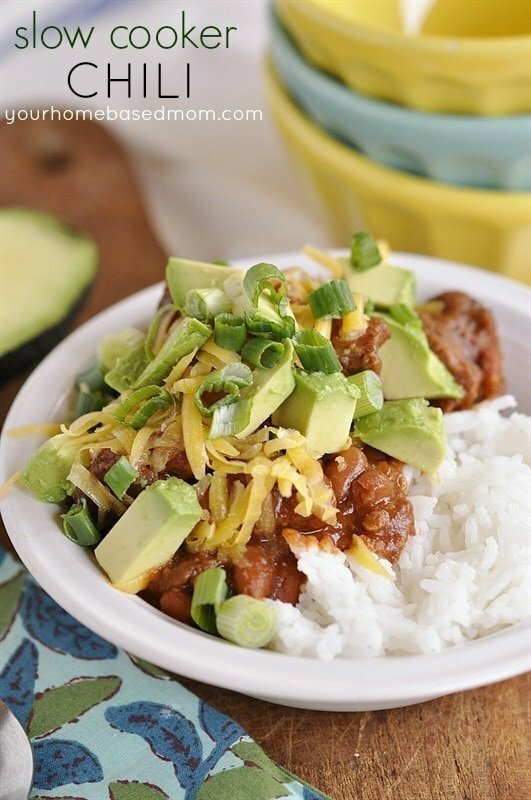 My goodness how I would love this ! would lov e to try this machine! Would love to have this to help with my new crafting craze! Wow what a cool give-away! Thanks! 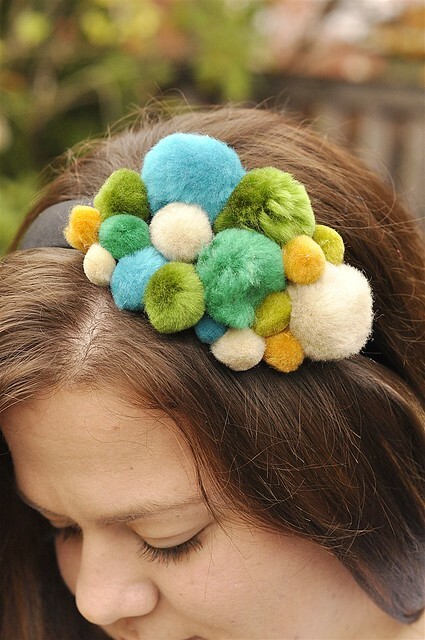 Love the pompom headbands. Looks like a great granddaughter/grandmother project. Fun! Fun! Fun! giveaway! Thank you! 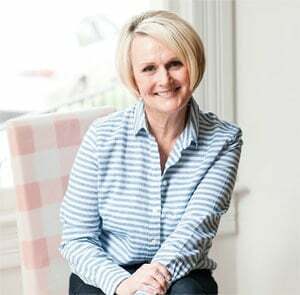 I have loved your blog for years! Thank you so much for sharing your ideas and thoughts with all of us. What a spectacular giveaway. Thank you for hosting it! I would love this! Thanks for sharing! This is an amazing giveaway! So excited! Thanks! This is the best give away! What a neat machine! Would love to create my own banners & signs! I could really get crafty this Christmas with this giveaway! What a great crafty giveaway! 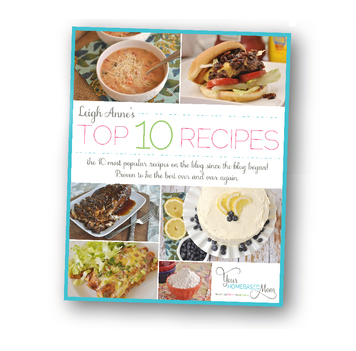 Excited to find all these new ideas and GREAT giveaway’s as well. I’m just beginning crafts of all kinds and am amazed at what a huge community there is out there. What a wonderful giveaway ~ perfect for making Christmas gifts! What a fun giveaway! I would love to win as I love to craft! OHHHHH I have been wanting one of these for soooo long…you can just do so much with it! Such a great giveaway! I would love to win any of it. Thanks for the giveaway!!!!! I’ve wanted one for awhile now, thank you so much for the chance! Love your blog! Fabulous offer! I have been wanting one of these for so long. I would get so much use out of that machine..I just love making gifts for friends and family! Thank you for hosting this and for the opportunity! Oh wow! I would love to win a Silhouette! I like to craft with my daughters and this would be so wonderful. 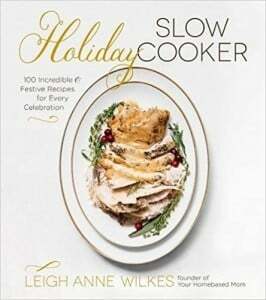 This would be great with the holidays coming up! I just saw a Silhouette in action tonight! What fun! Such a generous giveaway. I would love this. WOW! I can’t even begin to tell you how excited I would be to win this but I’d love to try! Pick me! pick me!! I have to shame! I really want to win a portrait silhouette plus more! Wow, what an amazing giveaway! Thank you for giving us a chance to win. Yikes! A.m.a.z.i.n.g. Opportunity to win an awesome gift! This machine is INSANE!Who would have thought of something like this? Using your computer with the cut out machine…WOW! I think I would love to learn how to play with that one! This looks like another must have! Another great giveaway, you are too kind! What a fantastic giveaway! I hope I win! Since I never got a ‘cricut’ I guess this needs to be on the wish list now so I can do all the projects my girls want to do! this could truly inspire me! 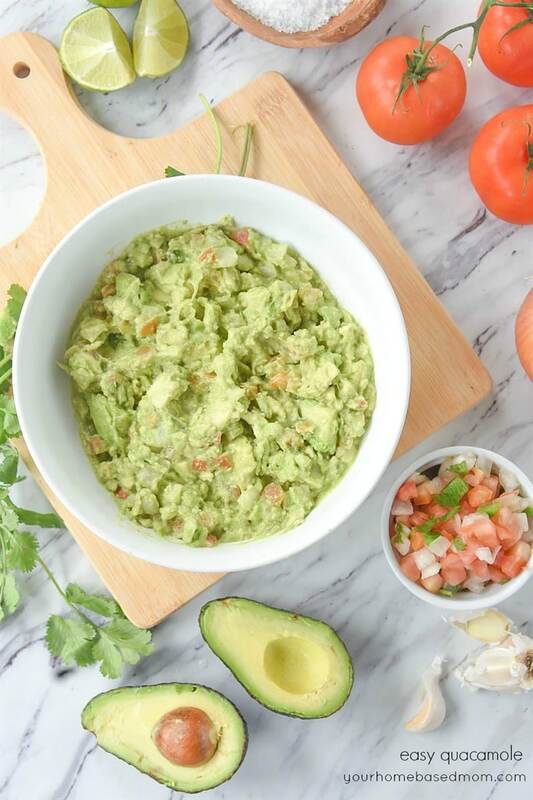 This giveaway looks too good to be true! Thanks for the opportunity to win! I’ve seen so many fantastic projects using the Silhouette–would absolutely love to have one! Thanks so much for the chance. awesome!!! how incredibly fun. THANK YOU! I would LOVE this!!! Great bunch of goodies!!!! I love all of these crafting things. I would absolutely LOVE to win this giveaway! Oh! This would be wonderful! I could get so much accomplished with this giveaway. My ideas are endless! Yes, yes, yes! The silhouette portrait is fabulous….along with all your other gifts…awesome! Awesome giveaway! I hope I win! I am getting married, so I can definitely use this on so many things! My fingers are crossed!! My mom and I are both very crafty and we could do this together!! Oh MY! How do I enter this…this is amazing! I’m reeling with ideas!!!Incredible! LOVE the Silhouette! And anything crafty! Thx for this fun opportunity. I would love to win the Silhouette! You have made beautiful Thanksgiving pictures especially the ones shown above! Love them. The “thankful/happy” board is awesome! I love words in general, and that board really speaks to me. I would love to win the Silhouette machine so that I can make my own. Your decor is gorgeous–as always! Great giveaway! I have been dying for a Silhouette! What a fun giveaway!! 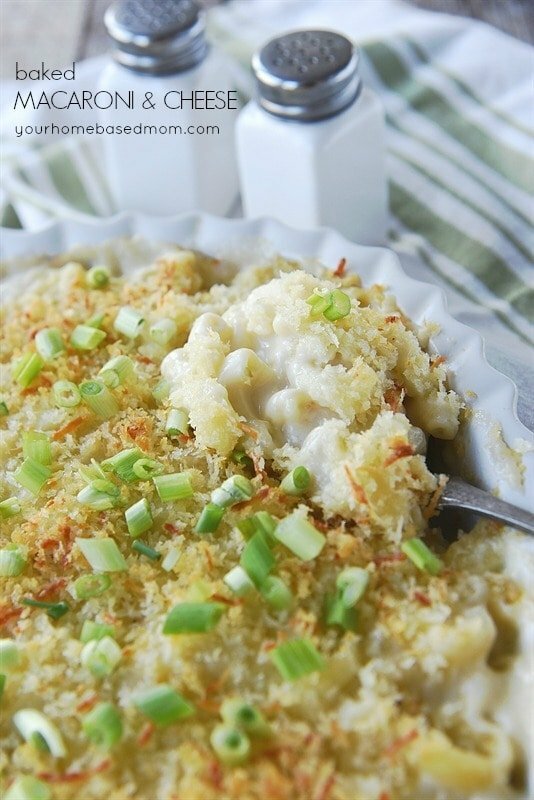 I stumbled onto your blog through the “Favorite Thing” links and your pictures/decor are beautiful!! Happy Thanksgiving! I love all the fun projects you have made with a Silhouette. What a great give away. I always do “crafty” things with my grands. The would have a ball with this! 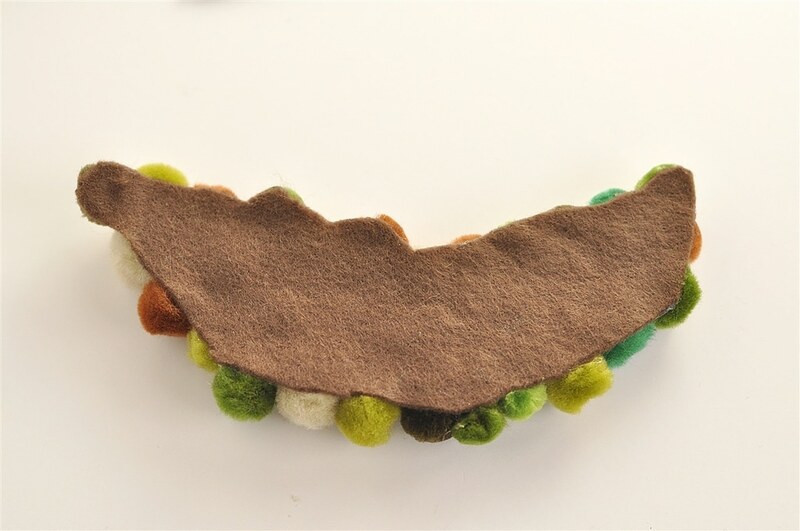 I love crafting and making new things…Michael’s gift card would be great fun! That silhouette would sure come in handy for the school projects we’ve got going here! I would love to win this. I love Michaels and have wanted a Silhouette for so long. What a great prize pack! Thanks for the giveaway! This is such a fun prize! Loving the stencils– so many uses! Lots of fun items in your give away. I’d love to win. Would love to win this awesome giveaway thanks so much for the chance! That Silhouette Portrait is an amazing machine. I would love it! Love a giveaway/contest! Hope I am a winner! I have been wanting to try out the Silhouette! So many useful applications! What a great prize package! I have been eyeing this for some time. been eyeing this a while… awesome giveaway! Wow!!! Need I say more! Great giveaways!!! Wow – what a giveaway! Who wouldn’t want to win!!! I would love to win the Silhouette Portrait. Found your site through Pinterest. You have some great ideas!